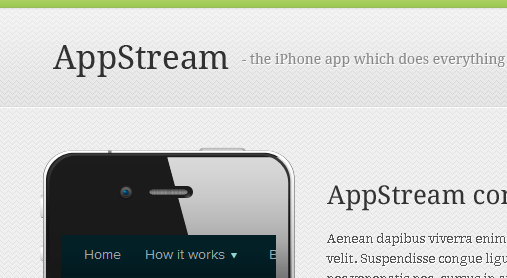 Introducing AppStream. 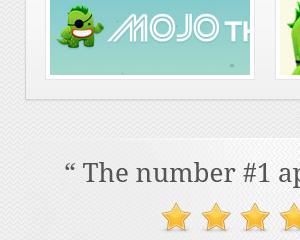 A clean, simple yet sophisticated App landing page. 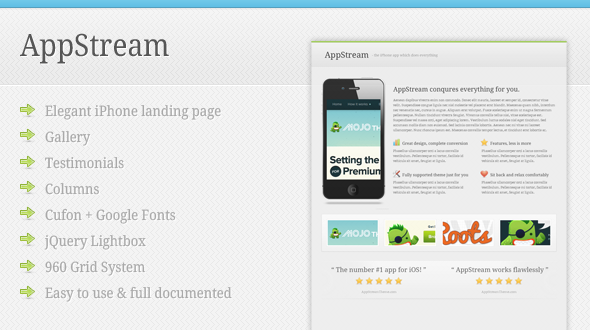 AppStream has everything you need to embrace your latest App and bring it to the people who matter, your customers. 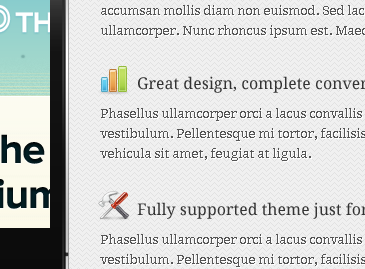 AppStream gives you the ability to showcase your app easily and quickly and also show your testimonials beautifully.